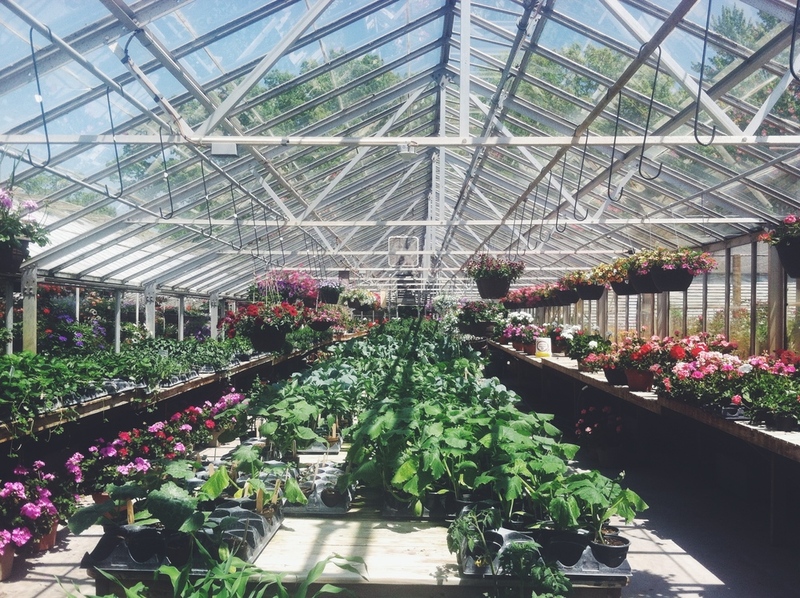 Anderson Greenhouse has become one of my favorite places to be. I feel in love with plants three years ago (how did it take me so long???) and this place has become a frequent stop for me. Normally I stop and peruse and daydream about moving in with the plants, but today I actually had an agenda: find the veggies. One of my favorite things about living a healthy lifestyle is that I get to do so much of this myself. For some people, that would be overwhelming. For me, it is empowering. I love knowing that I am capable of taking care of my family. Going in the garden this year: tomatoes (I have grand visions of making a year's worth of tomato sauce this summer. Stay tuned for updates on that. 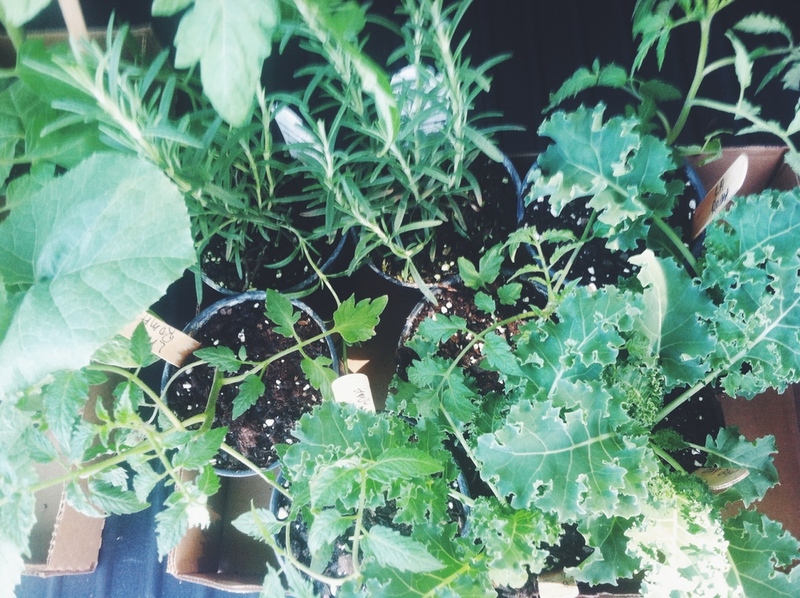 ), cauliflower, kale, spaghetti squash, peppers, strawberries, rosemary, basil, oregano, peppermint, spearmint, parsley, cilantro, and lavender (four varieties; can you tell that I am forever in love with lavender?). What are you all keeping in your summer gardens? Any tips on growing cauliflower and kale? They are new to me!